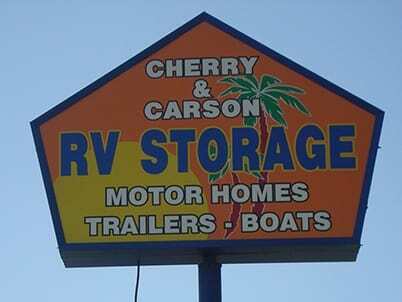 Located in Long Beach, South Los Angeles, Cherry-Carson RV Storage services the nearby communities of Lakewood, Bellflower, South Bay, as well as North Orange County communities of Seal Beach, Cypress, Cerritos, and Huntington Beach. We are conveniently located near the 405, 710 and 91 Freeways. At Cherry-Carson RV Storage in Long Beach, CA, we don't just want to meet your storage expectations, we want to exceed them! 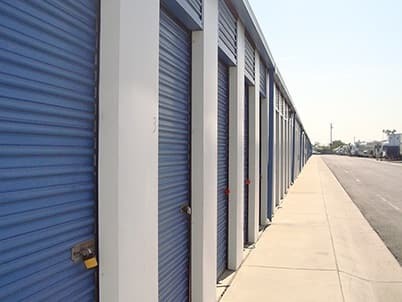 Our secure storage facility is located on Cherry Ave, between the 405 and 91 Freeways, next to All Souls Cemetery. 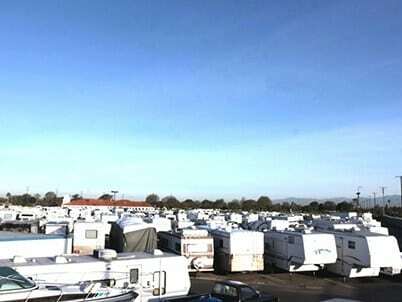 We offer various sizes of parking spaces to accommodate most vehicles, campers, trailers, boats and recreational vehicles. We also offer a variety of unit sizes to accommodate whatever you need to store - from household goods and furniture to business documents and records. When you need parking or self storage, you want to know that your belongings are secure and protected. For your convenience and peace of mind, we offer 24-hour video and security, convenient daily access and drive up access. 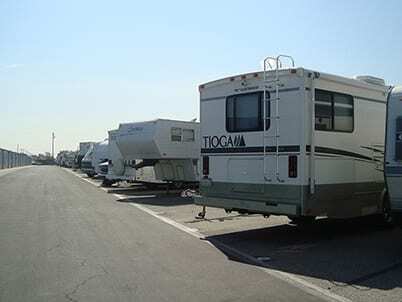 Cherry-Carson RV Storage provides spacious storage for all types of vehicles, trailers and water craft. 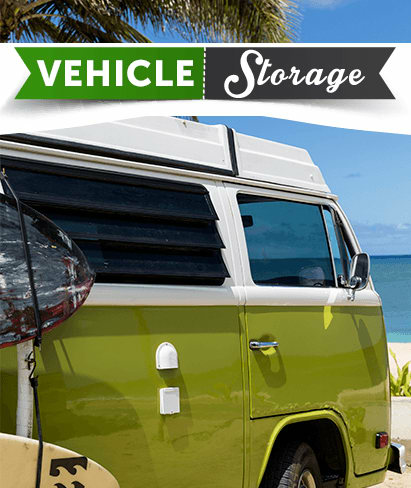 In addition to indoor storage or private storage units, Cherry-Carson RV Storage offers covered or open parking, thus making storage affordable for most households. We can handle all types of storage for your toy-hauling trailer, cargo trailer, boat, jet ski or Sea Doo, camp trailer and vehicle. 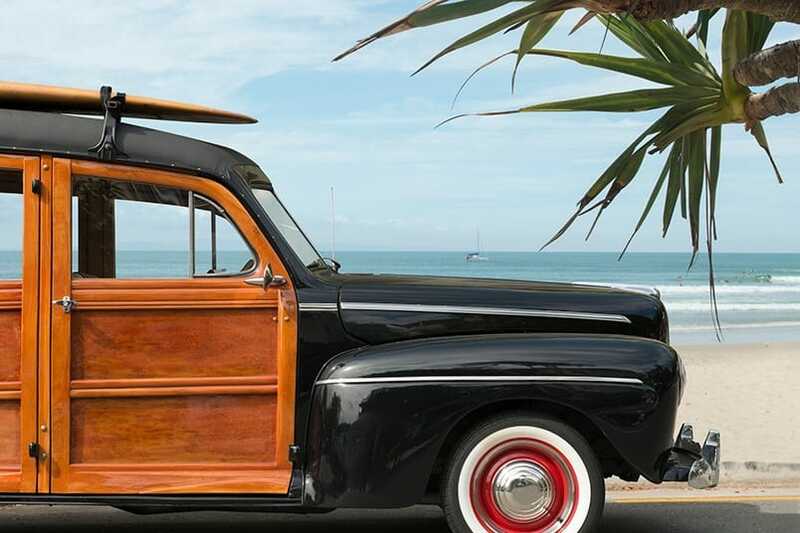 Basically, if it's on wheels, you can find storage and parking for it at Cherry-Carson RV Storage in Long Beach, CA. "Great storage facility! Dumping station onsite and wash area! 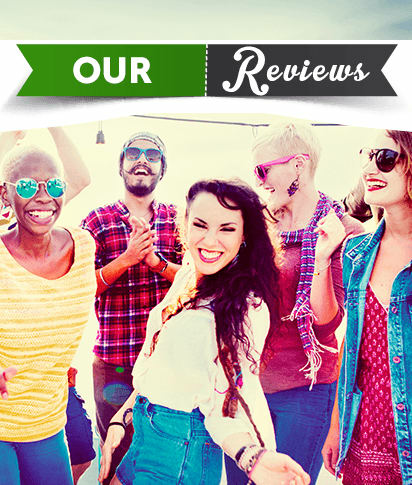 Great staff and customer care!"